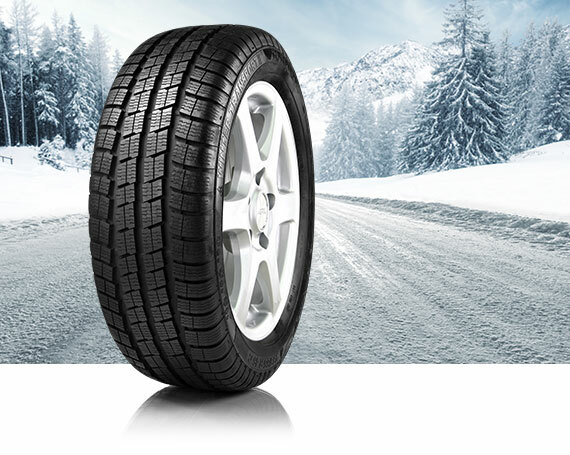 Tyfoon winter tyres keep their cool in all wintry conditions. 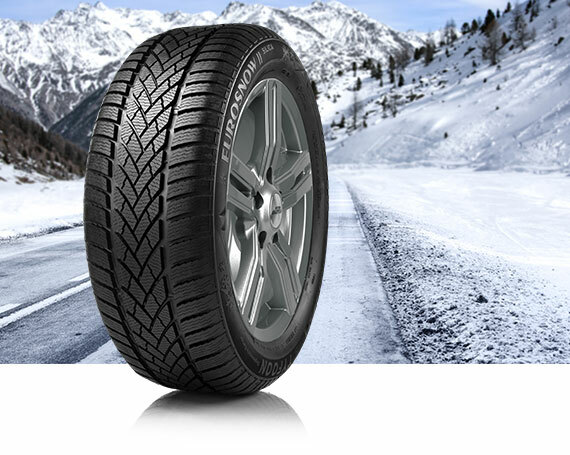 Even at extremely low temperatures, the special rubber compound with silica ensures that the tyres remain flexible. 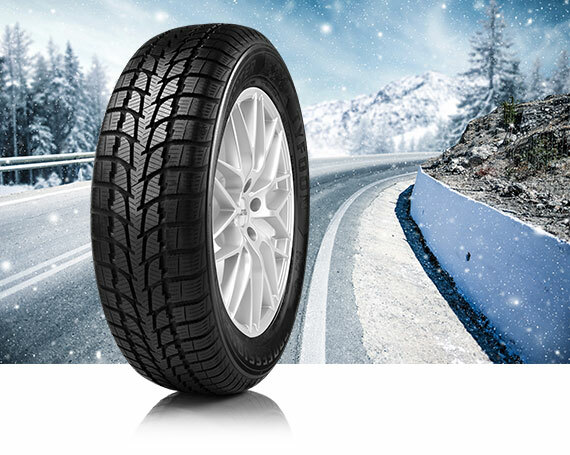 Combined with the special winter tread this provides maximum grip on snow and extremely wet road surfaces. And it is exactly in these conditions that an optimal grip, consequently a shorter braking distance, can be a matter of life or death. The well thought-out tread design with many diagonal grooves and sipes ensures quick dispersion of snow and water. This way, the tyre retains maximum grip and the chance of aquaplaning is reduced considerably.